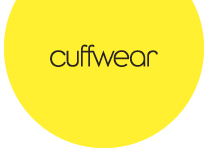 When Cuffwear wanted to drive its business to the next level of growth, it choose Signifi Solutions Inc, global leaders in automated retail. Is This the End of Traditional Brick and Mortar Retail? Are we at “the end of the retail world” as we know it? Have we reached the unavoidable black hole of retail that has been looming? Are brick and mortar retail locations going to morph into all encompassing e-commerce consumer transactions? Perhaps. Don’t be afraid though, e-commerce has its limitations that will limit its growth. Millennials are a diverse, multifaceted group. Nearly 40% have opted for a tattoo. Almost 25% sport a piercing someplace other than an earlobe. Most Millennials sleep with their cellphone next to their bed. It’s a fact, in North America that they are more ethnically diverse than the generations that came before. Millennials are optimistic and confident. Today’s consumers have high expectations. They want more for less. This means delivering superb customer service, while providing a seamless, easy purchasing option and a great price. 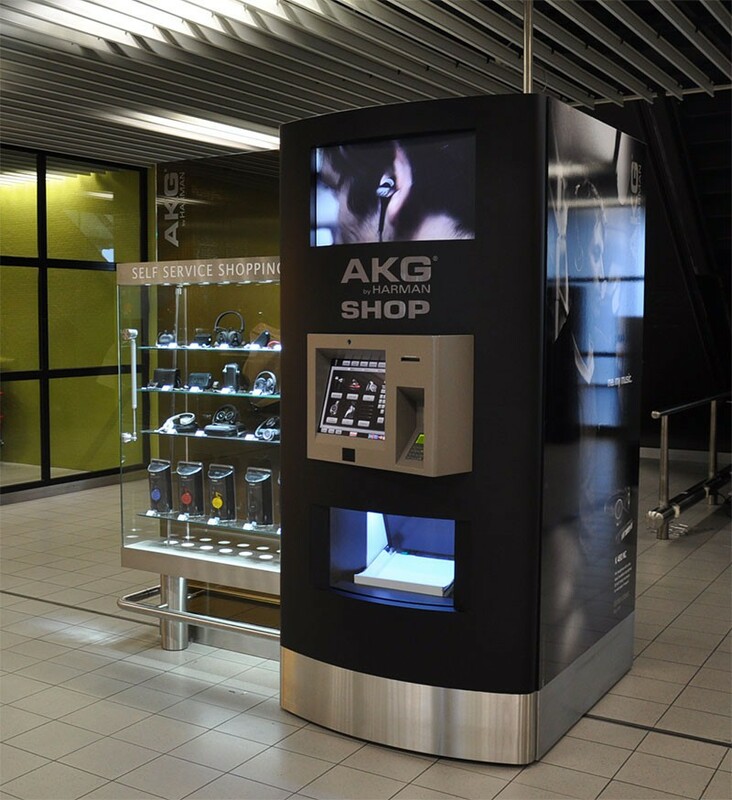 Automated retail allows you to respond to the needs of your consumers quickly and efficiently. 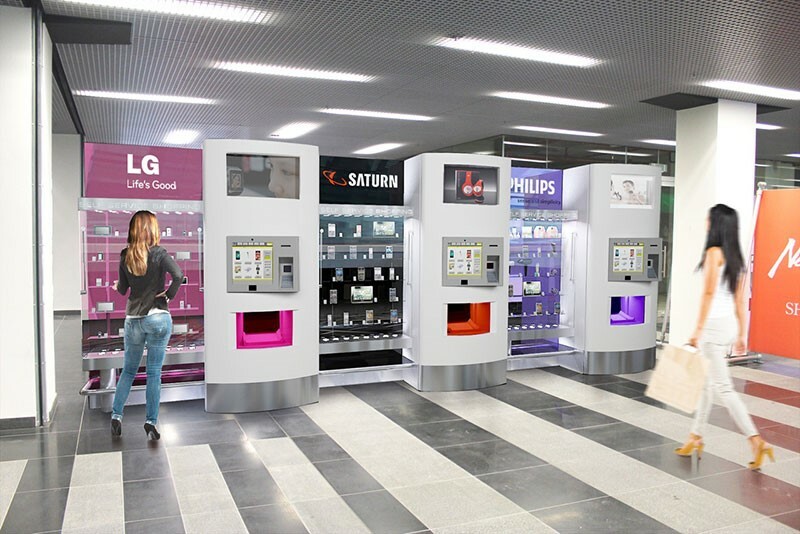 To get the most out of your robotic kiosk, abide by these Six Best Practices of Automated Retail, from Signifi Solutions, Inc. a global, leading provider of automated retail. Wikipedia considers asset management to be: “… optimal management of the physical assets of an organization to maximize value …"
Better Asset tracking and management has become even more complicated over the years with portable device, smartphones and laptops. By better managing assets across the facility, organizations can improve utilization and staff performance. In fact, they can even reduce asset-related operating costs and make informed decisions about the technology. 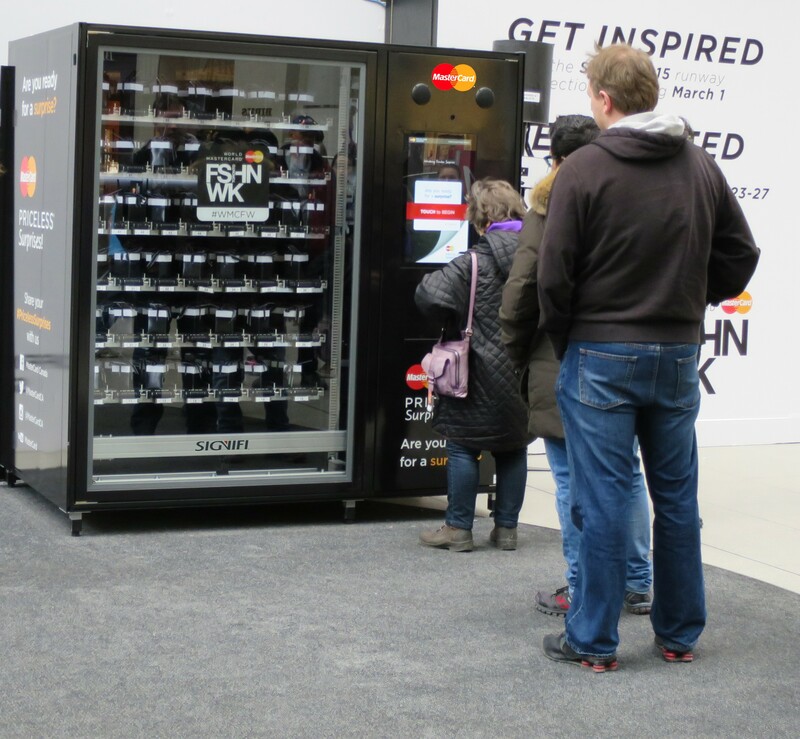 Automated retail units are often used for marketing at events as they present an excellent opportunity to collect data and dispense promotional products or samples. With a large interactive touch screen interface, creative marketing firms are able to implement innovative programs. 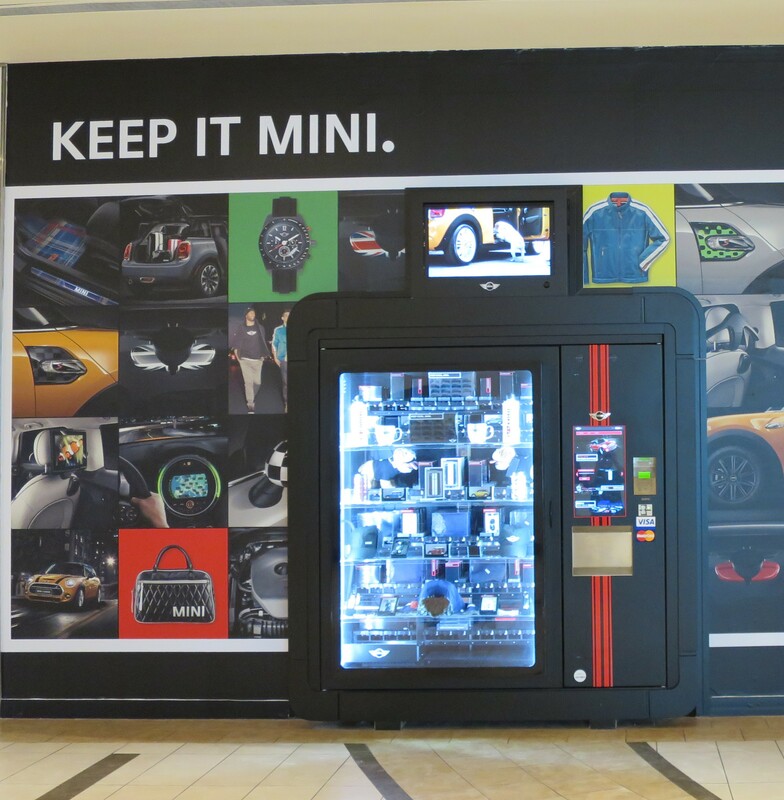 Signifi’s retail vending solutions have full integration with social media platforms including Twitter and Facebook, so that products are either discounted or dispensed only when customers perform certain interactions through social media with the brand. The user interface is on a touchscreen which is managed by a server within the unit. Digital signage, data collection, inventory and price management and all other aspects of running this automated store is managed through a web based dashboard. Support and merchandising are done locally.